Are you are that Samsung galaxy S7 has three different Series? We have the Normal Samsung galaxy S7, Samsung galaxy s7 Edge and the Samsung galaxy S7 Active. I bet a greater percentage of people never knew about the Samsung Galaxy S7 Active. It was released Same Year as the S7 and S7 edge. 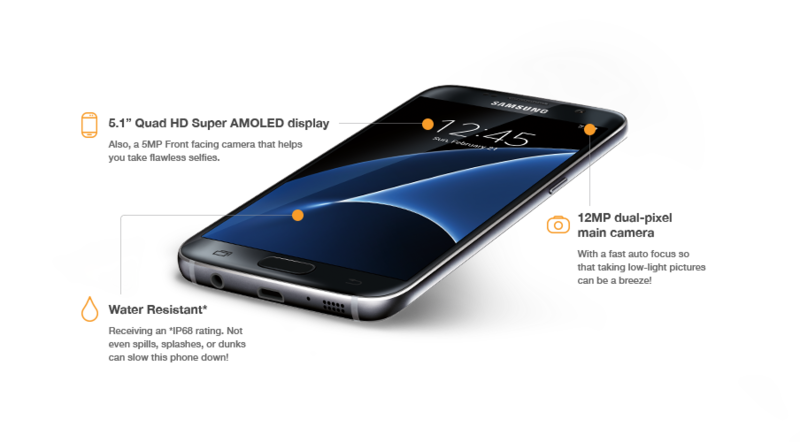 However, Here on this page, I will be reviewing the Samsung galaxy S7 and all it has to offer, it’s features, Specifications and prices. The Samsung Galaxy S7 smartphone was officially launched earlier than it’s predecessors. This smartphone was launched in February 2016. This device comes with a 5.1 inch touchscreen display with a resolution of 1440 pixels by 2560 pixels at a PPI of 577 pixels per inch. Samsung Galaxy S7 price in India starts from Rs. 42,800. You can get this smartphone in Pakistan at Rs. 62,000. The Samsung Galaxy S7 is powered by 1.6GHz octa-core, and comes with 4GB of RAM, which is the same as the Samsung galaxy s6 edge+. This device from Samsung comes with an inbuilt memory space of 32GB, and excitedly, it can be expanded. There is a slot for Memory card in the Samsung galaxy S7 and you can insert up to 200GB microSD card. While for the camera features, the Samsung Galaxy S7 comes with a whooping 12MP (megapixel) autofucus back camera, with a brilliant 5MP (megapixel) front camera for selfies. Samsung removes the flash light from this device, and added a brilliant display on the screen, making the screen glow when you want to take selfie or wefie in a dark room or night hours. 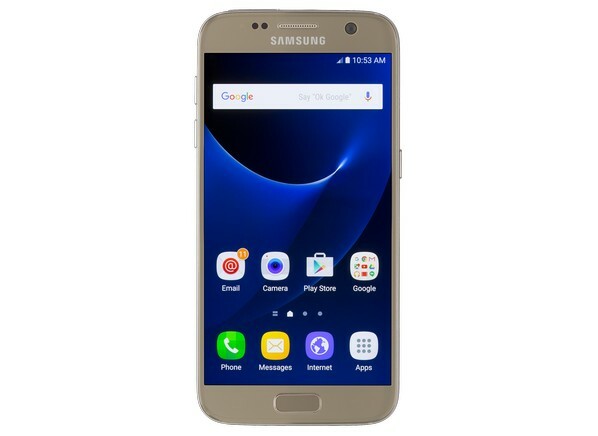 The Samsung Galaxy S7 runs Android 6.0 and is powered by a 3000mAh non-removable battery. It measures 142.40 x 69.60 x 7.90 (height x width x thickness) and weigh 152.00 grams. Wi-Fi, GPS, Bluetooth, NFC, USB OTG, 3G and 4G (with support for Band 40 used by some LTE networks in India). It also features sensors. The Sensors include Compass Magnetometer, Proximity sensor, Accelerometer, Ambient light sensor, Gyroscope and Barometer.